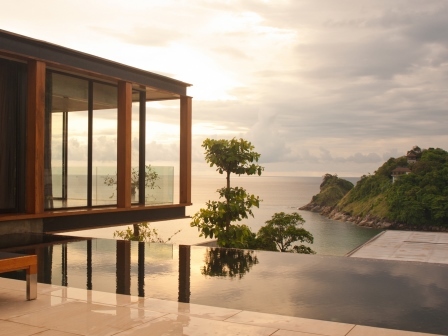 The Naka Phuket is a wonderful hideaway resort with 94 pool villas perfectly located in Kamala Bay. 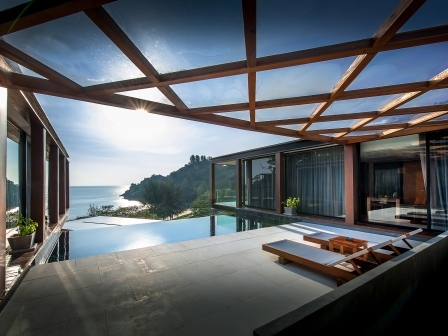 This is possibly the only resort on Phuket to offer two natural settings where an exclusive beach meets with an unspoiled hillside. The resort is only accessible via an isolated mountain road making it the perfect location for those seeking to experience the ultimate feeling of seclusion. Enjoy the sights and sounds of the waves lapping onto the soft white sand of the resort’s exclusive beach from the private balcony, relax on the private shaded sundeck, or take a dip in the inviting private infinity pool, each secluded from neighbouring properties. This pool villa resort is perfectly, and is possibly the only resort on the island to offer two natural settings where an exclusive beach meets with an unspoiled hillside. The resort is only accessible via an isolated mountain road making it the perfect location for those seeking to experience the ultimate feeling of seclusion, but as the resort is only 10 km. away from Phuket’s bustling nightlife area of Patong. 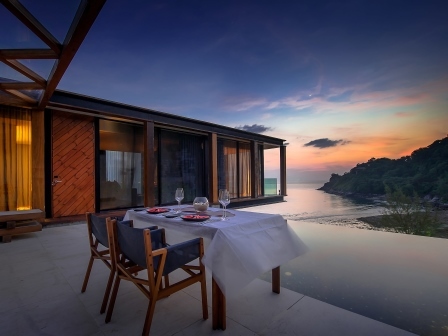 The Naka Phuket is an awarding winning hotel and a gorgeous escape in Phuket despite only being 10 minutes from Patong Beach. 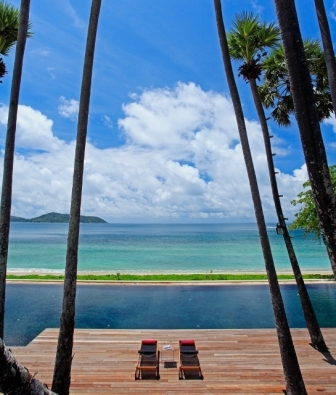 The Naka Phuket is a 40-minute drive from Phuket International Airport, and although the resort offers the utmost solitude and tranquility and is the perfect hideaway, the famous entertainment options of Patong are only a 10-minute ride away. Naka Phuket has 94 Pool Villas designed by internationally acclaimed Thai architect Duangrit Bunnag, the simplistic steel framed matchbox form villas, with floor to ceiling wraparound walls of glass, cantilevering out from the mountainside, and with bedrooms hanging between 6ft and 20ft above the ground below guests enjoy a sense of floating mid-air. The spacious living areas feature teak flooring throughout with a warm and calming shade of grey on the walls, cleverly matched to the natural stone tiles in the separate shower room, with oversized rain shower head, and toilet. Each villa also boasts a complete range of top of the range facilities including a state of the art, high-end media centre complete with 46 inch LED flat screen TV, surround sound system, DVD player and HD movie jukebox, WI-FI internet etc. 1 Bedroom Villa enjoys premier views of the sea, just steps from the shoreline. 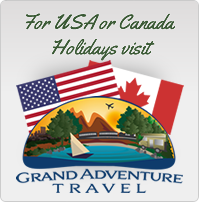 The villa offers approximately 182 square meters including their own patio and balcony. This Villa features a bedroom with king size bed, full setup mini bar, dining and living room. 2 bedroom Villas offer the exclusivity of a private home, with spacious comfort for hosting two couples traveling together, large groups of friends or anyone looking for this spacious accommodation. These are all beach front with an area of approximately 437 square meters plus their own patio or balcony. 3 bedrooms Villa benefits of a private terrace with view over the sea with spacious comfort for hosting family and friends in approximately 526 square meters of its space. Inviting indoor and outdoor living space includes the most up to date amenities. THE NAVA is the resort’s principal restaurant serving a combination of classic and popular Thai & Western dishes, and some surprises which are a combination of both, prepared by world class and knowledgeable chefs, and served a professional and friendly team of restaurant staff. Food can of course be accompanied with a full range of soft and alcoholic beverages. THE NANA restaurant is only steps away from the beach makes it the ideal place to hang out, relax and enjoy a beverage by day, or enjoy casual dining whilst taking in a picturesque sunset at night. 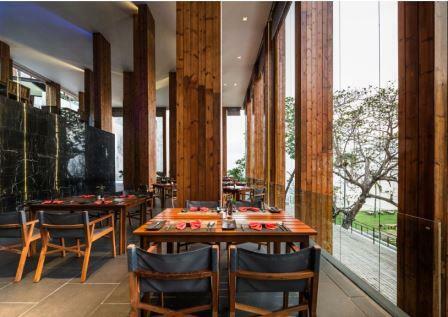 THE MEKA restaurant serves a range of healthy meals and drinks, matching perfectly with a main dish of fresh air, and is the perfect location to enjoy the Andaman Coast’s stunning sunset and truly appreciate the ingenious design of the entire resort. The Hospitality Hall : Library, internet and waiting area with coffee and mini-bar services.